 Large facility with a few tight spots? 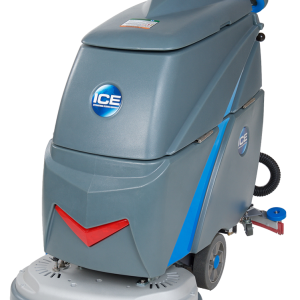 The i28BT is your solution. 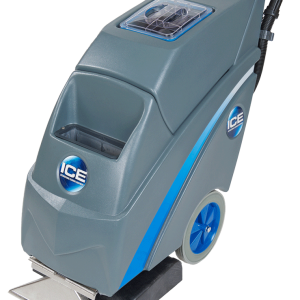 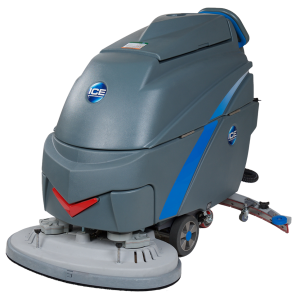 It too is a fully automated walk-behind scrubber with a 26 gallon solution capacity, an electrical actuator for pad pressure up to 119lb, and a durability-boosting cast aluminum brush deck with a curved squeegee. 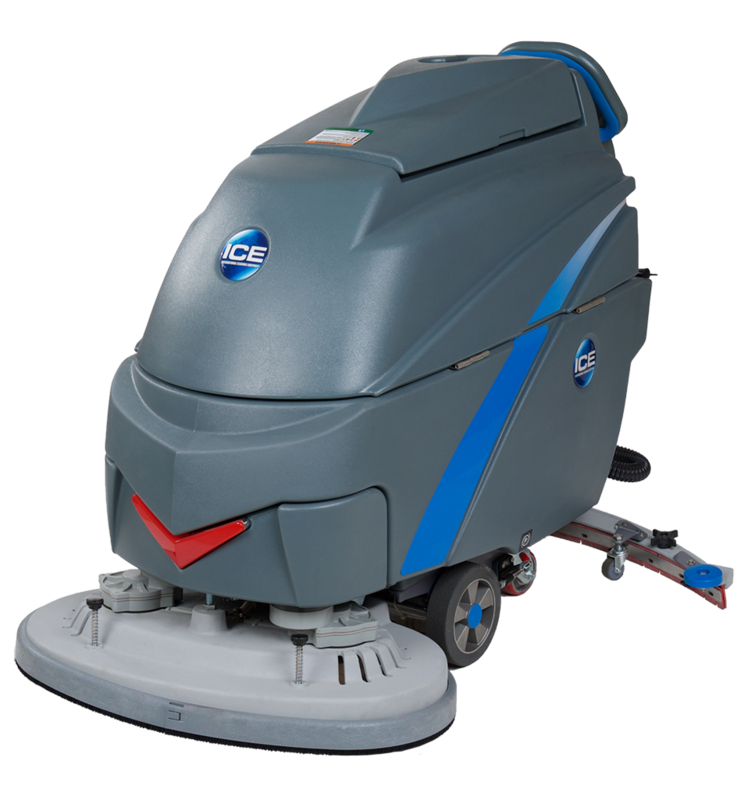 But it also has a 28in cleaning width, allowing for spotless floors in your smaller areas.